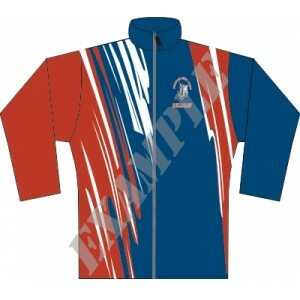 Emmsee Sportswear is a Sublimation Printing specialist. All parts of the Sublimation process is done on our premises, which allows for total control of the finished garment. Emmsee specialises in the manufacture of Custom Made Clothing which includes T-Shirts, Polos, Jackets, Tracksuits, Singlets, Shorts and more. Emmsee Sportswear are experts in every part of the multi stage process, from creating the Design to Printing to Sewing the garment. We have customers Australia wide wanting our clothing for the simple fact that Emmsee Sportswears quality cannot be topped. 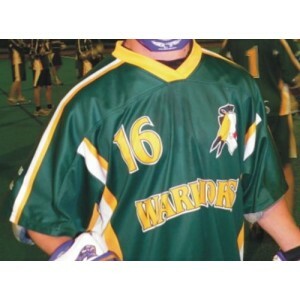 Sublimation PrintingDelivery Australia wideEmmsee Sportswear is a Sublimation Printing specialist. A.. Delivery Australia wide. What companies in Australia can say, all stages of manufacturing there Subl..